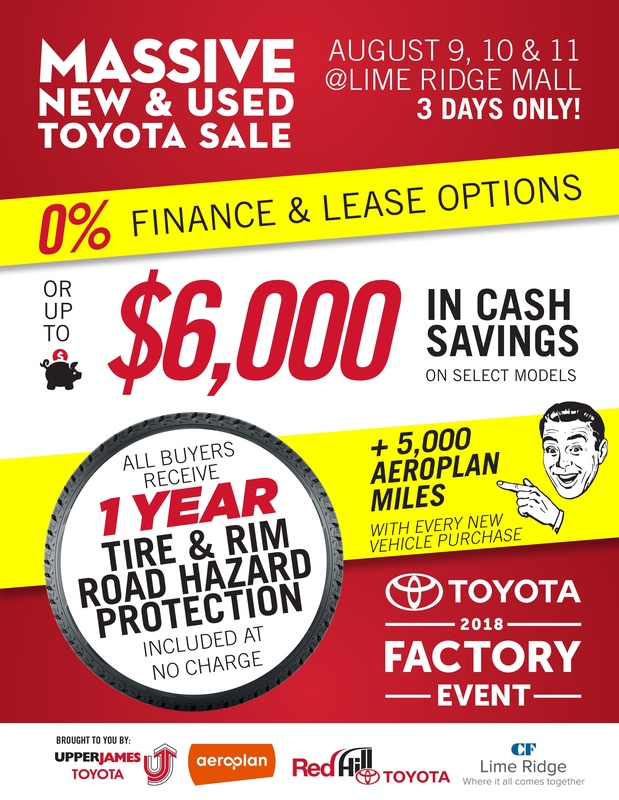 Red Hill Toyota | Blog | 7 Reasons a Lease is Right for You! 7 Reasons a Lease is Right for You! We have yet to meet anyone who likes to pay taxes. One of the benefits to a Toyota Lease is that you do NOT pay upfront taxes. The tax is added in monthly – meaning you are not paying tax on interest charges. Sure, it’s not thousands of dollars saved, but every little bit counts.